Cardiff Met RFC 13 Bedwas RFC 31. 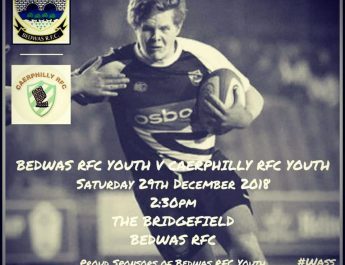 WRU National Cup Round 2, Saturday 26th January 2019. On a cold, wet January afternoon Bedwas overpowered the valiant students of Cardiff Met to book their place in Round 3 of the WRU National Cup. Bedwas took the lead on seven minutes after a fast start Connor Edwards doing well to stretch out for the try line despite the attention of several defenders. Evan Lloyd added the conversion to increase the lead. Chris Budgen emerged from a pile of bodies to claim the second try midway through the half again converted by Lloyd. The students battled back and enjoyed a period of sustained possession, three close range scrums saw Bedwas on the back foot and Sam Cochrane sent to the sin bin. Students’ outside half Harry Johnston took advantage to reduce the arrears by slotting the penalty goal. Johnston added a second penalty before the interval to reduce the arrears further. Owen Ford on permit from Senghenydd replaced Chris Budgen after 52 minutes and made an immediate impact as he was driven over for a try barely a minute later, Lloyd again maintaining his accuracy from the kicking tee. 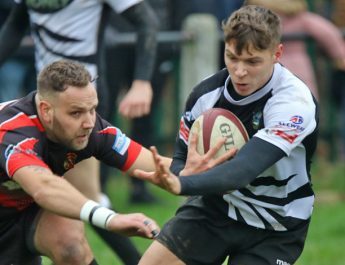 Bedwas made a raft of changes but it was the home side who scored next as full back Tom Benjamin ran through a hole in the defensive line to cross for a try; Johnston added the extras. 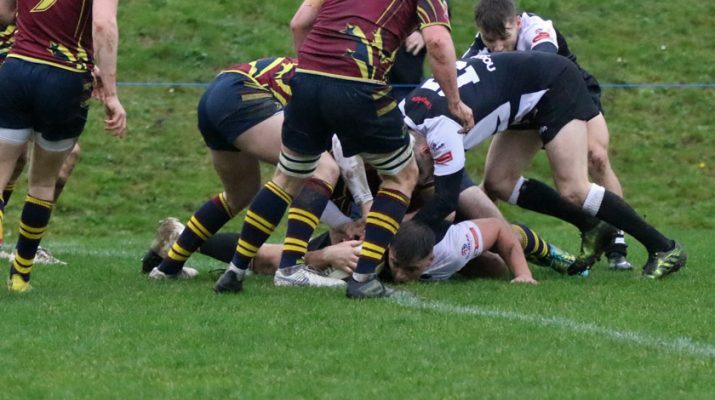 Bedwas responded with a series of close range scrums putting the home side on the back foot, again the referee intervening this time replacement prop forward Jamie Tucker being despatched for a ten minute rest and Bedwas awarded a penalty try. With five minutes remaining Evan Lloyd added to his points tally with a well struck penalty to ensure there would be no late comeback from the students who continued to battle until the final whistle. Next Saturday its back to league action for Bedwas as the team travels to Carmarthen Park to take on Carmarthen Quins RFC, kick off is at 2-30pm. Bedwas RFC would also like to congratulate three of our Dragons Academy allocated players on their selection to the Wales under 20 squad for their Six Nations Campaign. We wish Tom Devine, Tom Hoppe and Deon Smith every success. Bedwas head west to Llandovery-team news here! 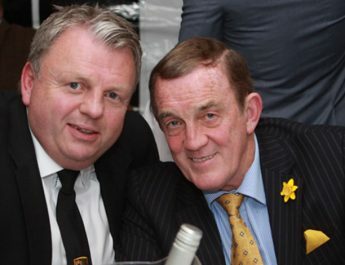 January 10, 2019 Ian Lovell Comments Off on Bedwas head west to Llandovery-team news here!